Iran is marking the 40th anniversary of the country's Islamic Revolution. In light of the occasion, Sputnik spoke to journalists, geopolitical observers, and academics about the achievements and setbacks Iran has faced in the four decades after the revolution, and its significance in broader world history. On 11 February 1979, guerrillas and rebel forces overwhelmed troops loyal to US-backed ruler Mohammad Reza Shah Pahlavi in street clashes in the Iranian capital, bringing a dramatic culmination to months of upheaval, street protests, and behind-the-scenes political and diplomatic manoeuvring which ultimately led to the establishment of the Islamic Republic. Notwithstanding Washington's firm alliance with the shah, months of intensifying protests and fears of the rise of new political forces eventually deterred Western states from militarily intervening in the country's unfolding events. The United States, despite having armed the Iranian military to its teeth over the previous two and a half decades and essentially controlling the country's armed forces, did little to stop its ally from being toppled, Dr. Nawar Kassomeh, a scholar at Lancaster University, pointed out. One of the reasons is that Washington, as well as its allies, “favoured the removal of the shah from power in order to preserve the army and avoid a communist revolution in Iran", Dr. Misagh Parsa, a professor of sociology at Dartmouth University noted. "Khomeini as we know was living in France and went to Tehran on a French airplane," he recalled. Whatever role Western states may have played, observers stress that foreign actors could not have been the deciding factor in the success of the revolution. 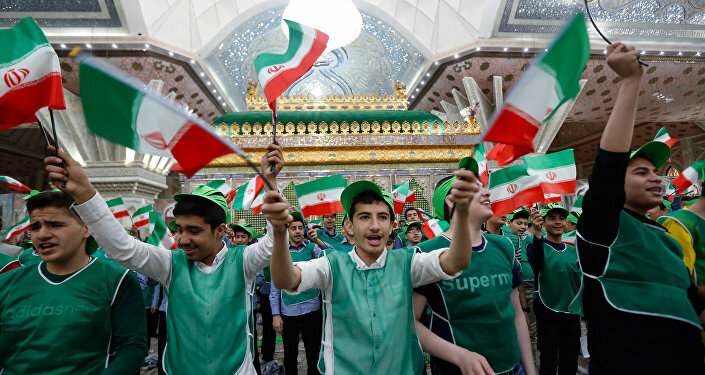 The Islamic Revolution became “a statement by the Iranian people that they were going to get back to their own tradition, which is a particular way of practicing Islam,” independent Arabist-Islamologist scholar Dr. Kevin Barrett argued. “They were able to get their independence by mobilising this Iranian Islamic heritage and coming up with a new style of governance – a democratic republican system with the traditional Islamic scholars in the place of the judiciary," Barrett said. Despite the revolution's success in mobilising people from various political, religious and minority viewpoints, including Sunnis, Kurds, and Baloch people, Dr. Kassomeh argued that the "Khomeini model" of governance in Iran that emerged after the revolution failed to be significantly more democratic than that of its predecessor, the shah. The Islamic Republic, Kassomeh contends, remains exclusionary to various political, religious and minority viewpoints that don't match of the ruling Shia Iranian interests. "Khomeini claimed that the Islamic Revolution rejected the Persian model of the Shah, while in fact his model was Persian but with an Islamic template," he said. Nonetheless, the system proved viable, and, despite severe pressure from the US, has managed to make serious strides in improving the lives of ordinary Iranians, while preserving the republic's independence. "It's an interesting system; it works. They've made great strides in the human development index and they've been absolutely independent. They haven't been pushed around by the big powers since 1979," Dr. Barrett said. Dr. Hamed Mousavi, a professor of political science at the University of Tehran, pointed out that "in the past four decades, the number of university students has increased by 25 times. Also, adult literacy has gone up from about 45 percent in 1979 to over 95 percent today…Today, more females are admitted to Iranian universities than males." According to United Nations Development Programme figures, Iran ranks highly in HDI, positioned at 60th among 189 countries. Between 1990 and 2017, the country's life expectancy increased by more than 12 years, average schooling jumped from 9.2 to 14.9 years, and gross national income (GNI) per capita at 2011 PPP$ rose from $11,420 to $19,130. 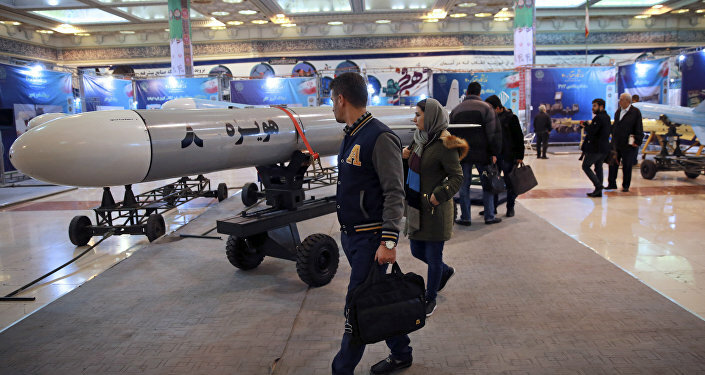 Iran has also scored impressive achievements in science, as well as the creation of civilian and military technologies which have enabled the country to gain self-sufficiency in advanced fields like rocketry, satellite and missile technology. 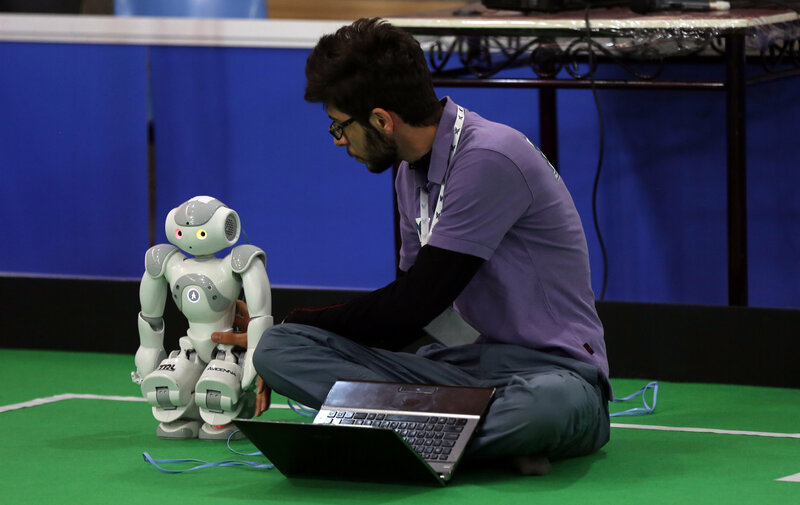 Over the least 15 years, the government has also invested heavily in advanced technologies in fields including neuroscience, biotech, physics and materials science, and nanotechnology. Apart from the internal changes, the events of 1979 in Iran had a tremendous impact on regional and international politics. Through the revolution, Iran "demonstrated to the world that it will stand up to what they define as the imperialists in the West, particularly the United States," Alexander Azadgan, senior geopolitical analyst and editor-at-large with Imperia News, said. The revolution was "one of the most successful movements in the colonised world to get genuine independence" from Western forms of neocolonialism," the observer said. "This revolution really stirred the Middle East like nothing has in a few centuries actually," Azadgan stressed. Meanwhile, Dr. Henry J. Leir, a professor of the economics of the Middle East at Brandeis University, argued that one of the most significant consequences of the Islamic Revolution in Iran for the region was the "change in position and power of the United States." Iran "became a direct challenge to the US in the region, because the new government that emerged, which the United States thought might be neutral or even cooperative with Washington, over a course of events became a strong opponent of US interests, and tried to challenge US interests in every part of the Middle East region," Dr. Leir said. In the years following the revolution, the US and its allies attempted to cripple or topple the revolution by any and all means possible, providing support to opposition forces, and even to Saddam Hussein's invasion of Iran in 1979. Whatever one's views on the Iranian Revolution may be, it can't be denied that it has stood the test of time, along with immense pressure from the world's most powerful superpower, and fundamentally changed the Middle East as we know it. The views and opinions expressed by the speakers are their own and do not necessarily reflect those of Sputnik. Tehran 'Will Raze Tel Aviv, Haifa' if US Attacks - Iranian Islamic Guard Comdr.